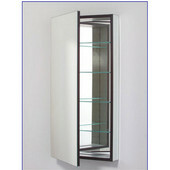 A defogging medicine cabinet saves time in the bathroom. 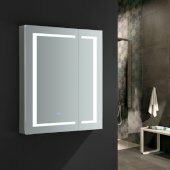 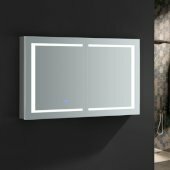 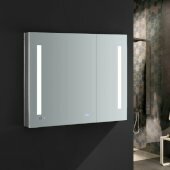 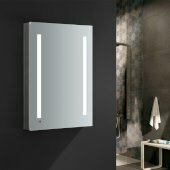 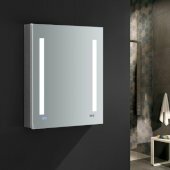 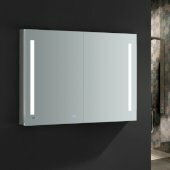 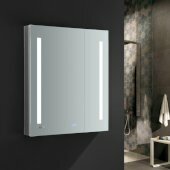 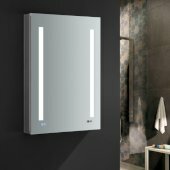 The built-in defog system keeps the mirror on the medicine cabinet free of fog and steam when it is opened or closed, giving you an unencumbered view when you step out of the shower or bath. 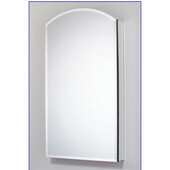 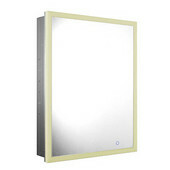 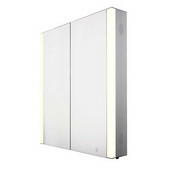 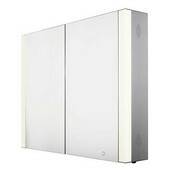 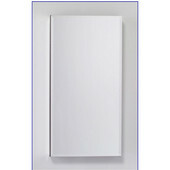 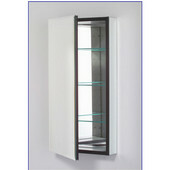 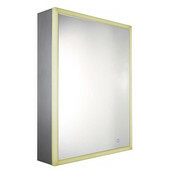 KitchenSource.com features defogging medicine cabinets in several styles and sizes. 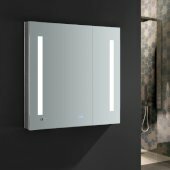 Opt for the rectangle, arch, geo or capsule shape medicine cabinet to match or enhance the style and design of your bathroom. Three mirrors, one on the door and two on the inside of the cabinet offer different view options. 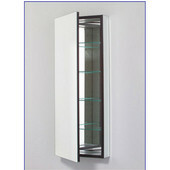 Glass shelves keep medicines and toiletries in order and within reach. 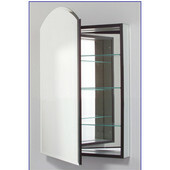 Recess mount and surface mount defogging medicine cabinets are available to accommodate any bathroom situation.